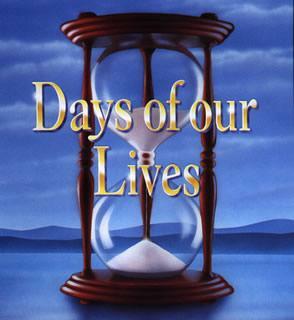 Days of Our Lives and Effective Copywriting?? I came across an interesting article via Wordtracker on using the idea of what the author, Sean d’Souza, calls disconnectors to write effective, engaging copy. Using clear examples, d’Souza explains how disconnectors are just what soapies (sorry, day time dramas) like Days of Our Lives use to draw in their audience and keep them watching, and he demonstrates how this can be an effective technique in writing better copy. You can read the full article, “Why disconnectors in copywriting are critical in keeping your reader awake” on the Wordtracker site. Let me know your thoughts.